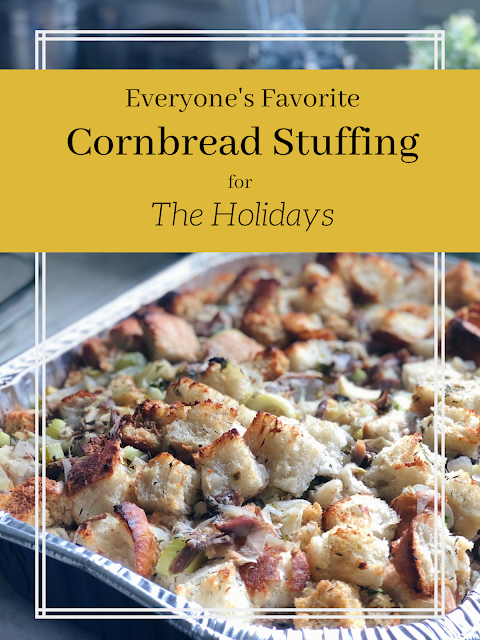 Holiday Side Dishes- Multi Cornbread Stuffing with Fresh Fennel and Sage! Yes, for me and my family it's called "stuffing." Not "dressing." 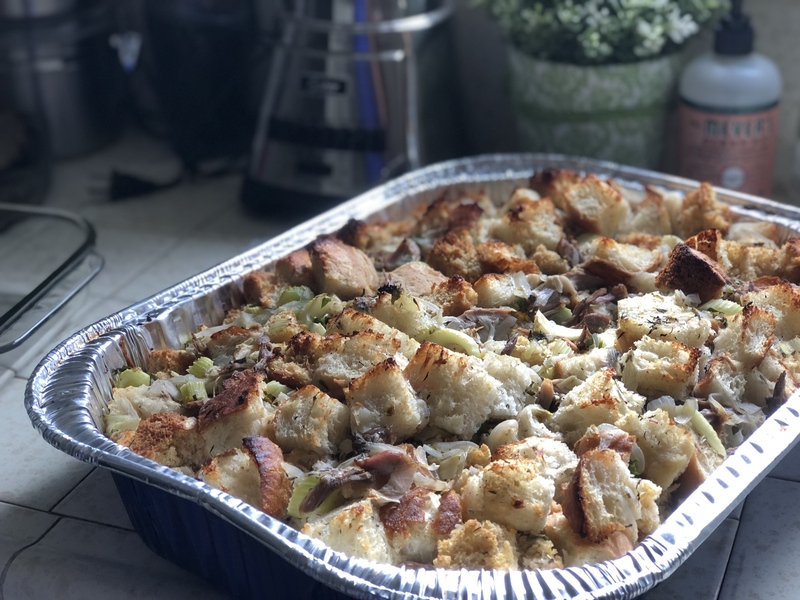 This delicious holiday side dish blends all of the best flavors from every family's traditional stuffing recipe to make one dish that pleases and satisfies everyone at the table. Growing up we got our family stuffing recipe from our Auntie Tina. She was the best translator of all American holiday food/ soul food traditions for my mom when she moved to the U.S. from Nigeria. Her recipe used straight cornbread (no other bread types) from the good old fashioned Jiffy box brand. Since then the recipe evolved and I started making my own homemade cornbread with some fresher ingredients. 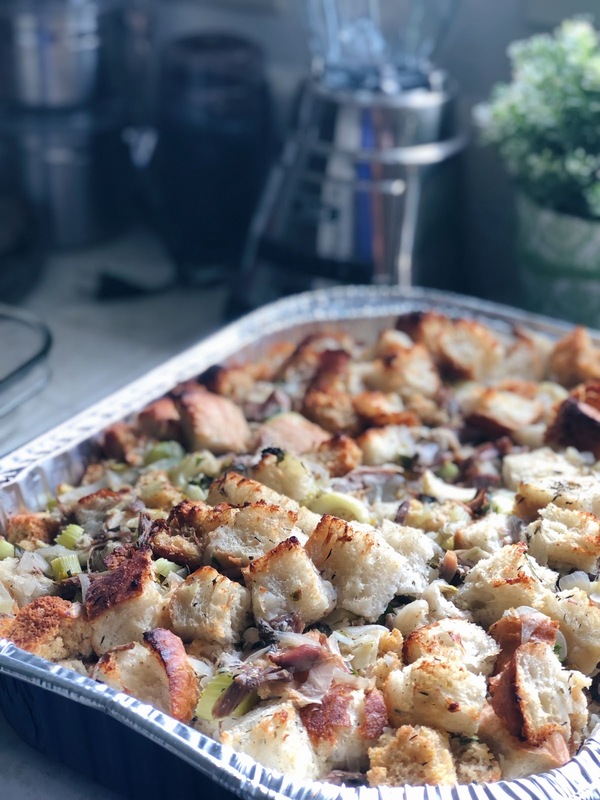 After marrying my husband he volunteered to make the stuffing for our family one year and it was deliciously complex and quite different from the stuffing that I was used to eating growing up. His recipe was full of rich herbs like sage and parsley and included Italian sausage instead of the turkey neck that we ate. Both recipes are so soooo good and I wanted both. 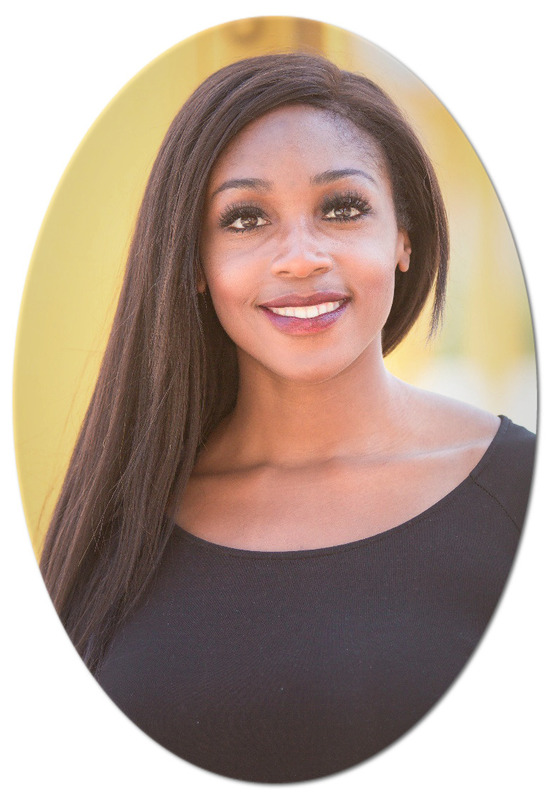 So below I found a base recipe from Tia Mowry's website and adapted it to meet the traditions of my present blended family. It takes some time and is a labor of love but so very worth it. See below for more pictures and recipe details! This delicious holiday side dish blends all of the best flavors from every family's traditional stuffing recipe to make one dish that pleases and satisfies everyone at the table! Place pan of stuffing into oven and bake for approx. 40 min or until golden brown. Carrot Date Muffin Recipe- For Pregnancy, Post-Workout and Healthy Eating! 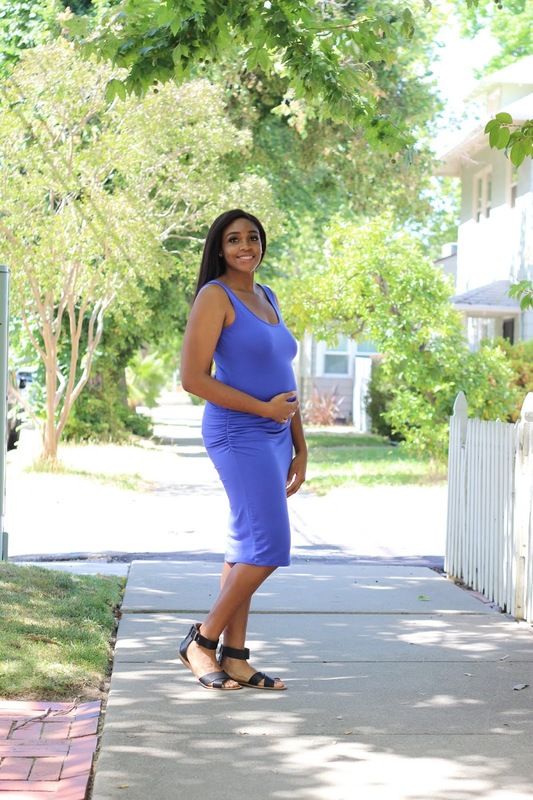 At 36 weeks pregnant and also an avid exerciser, the ingredients in this treat are very beneficial. 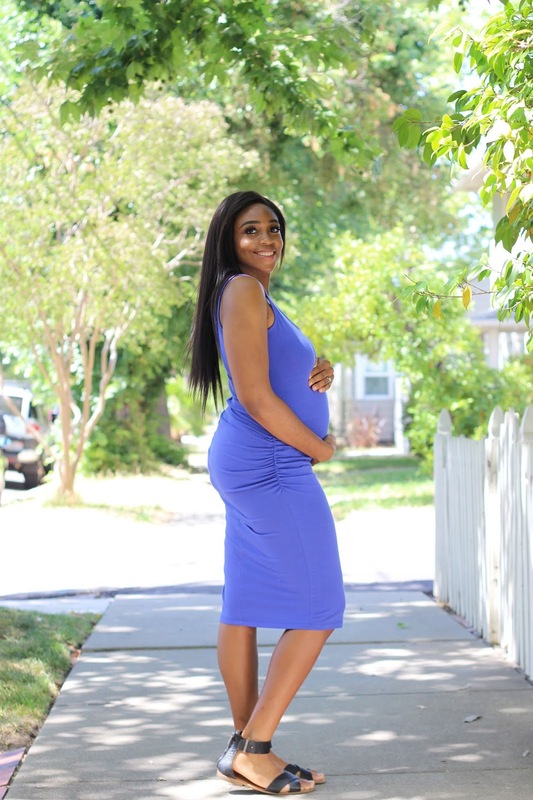 Per my previous post on pregnancy, I am following some guidance through my OB/midwives on the best supplements to support me throughout the end of my pregnancy. This delicious healthy muffin is made with all natural sugars and full of micronutrients to support end of pregnancy. It also serves to provide a great source of potassium, magnesium and Vit A for post workout recovery. Research shows that consuming 3-4 dates daily in the last few weeks of pregnancy can provide additional nutrients and building blocks to help with cervical ripening and strengthening/ supporting a woman's uterus during contractions while in labor. However, I find dates quite too sweet to eat alone and decided to search for a recipe that would help me satisfy my carrot cake craving while also helping add some more of these recommended dates to my diet. This recipe was inspired by prevention.com, and includes a few tweaks. 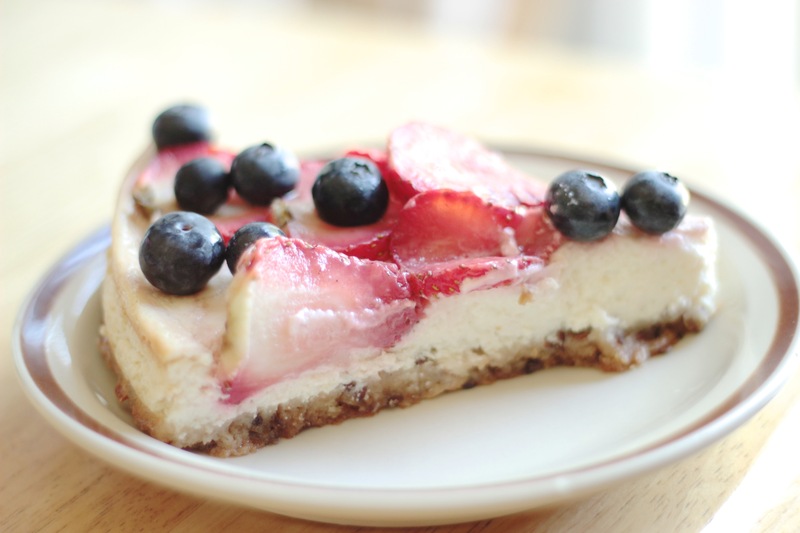 It is absolutely delicious, added-sugar free and easy to make! 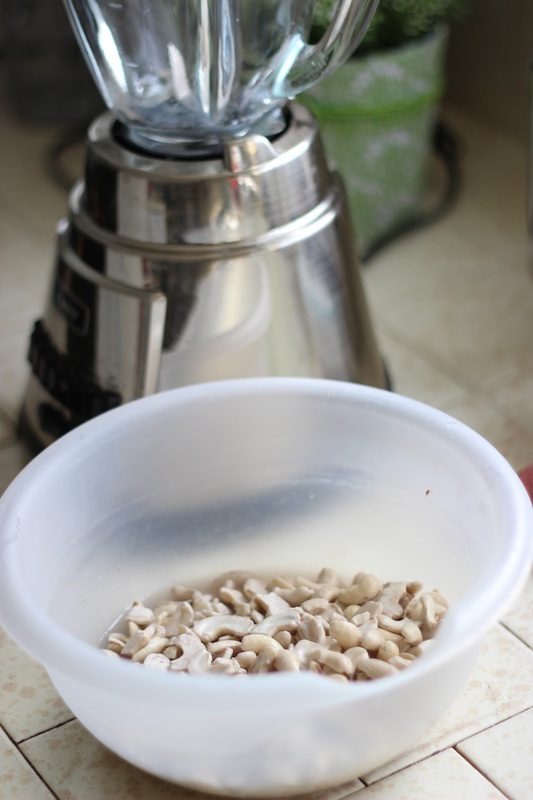 There is also a bonus recipe included for a dairy-free cream cheese frosting. The frosting is good but these muffin/ cupcakes taste great alone and without any added toppers. See below for more pictures with my assistant and the recipes! *I have to be honest and share that the process of baking these muffins and creating this post was EXTREMELY challenging. Sure, my daughter is so angelic looking and peaceful in these photos- but that was not how it all went down as we wrapped up the baking and I began taking my photos. I was reminded so harshly that doing this blogging/ creative thing with a young toddler is HARD. There were tears and a huge tantrum with my daughter screaming to be held and then throwing herself on the floor from our barstool as I balanced my phone camera in one hand and the plate of muffins in the other. This mothering thing can be hard! But here I am, persevering again, because this recipe was too good to not share. And I want some creative me-time to myself every once in a while too! This delicious healthy muffin is made with all natural sugars and full of micronutrients to support end of pregnancy. It also serves to provide a great source of potassium, magnesium and Vit A for post workout recovery. Preheat oven to 350 degrees F. In a medium-sized mixing bowl, combine all dry ingredients (flours, baking soda, baking powder, spices and salt. Mix well. Pour boiling water over dates and let soak for 10-15 minutes. 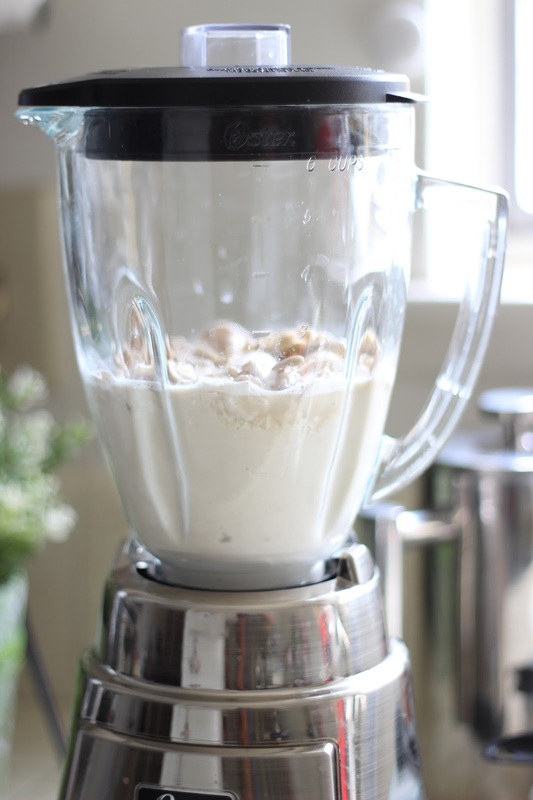 Transfer dates and water into a blender and mix until smooth like a paste. Add date puree to dry ingredients bowl along with eggs, oil and carrots. Mix well. Fill each muffin tin about 2/3 full to make approx 12 servings. Place muffins into oven and bake for 20 min. Poke with a toothpick to ensure it comes out clean when inserted into middle of baked muffin. Allow butter to reach room temperature. In a blender, combine butter and cream cheese. Add 1 tbsp maple syrup at a time until mixture reaches desired sweetness and consistency in texture. Place in refrigerator and allow to cool while muffins are baking. Once muffins are cool, spread frosting on top and Enjoy! One of the most ironic things about this blogging world is that so many of us find ourselves in a push and pull between our deep creativity and introverted draw to create, write, process and reflect alone with the equal need to share what we're processing, engage in social interaction, network, and feed our creativity with inspiration, collaboration and ideas from others. And many times fulfilling this comes in the form of events. A word that can send a lot of us introverted hermit creatures into a frenzied list-making process of reasons (really excuses) for why we don't need it when it's actually the one thing we often need the most. Thankfully, there is a growing number of blogging communities out there to help ease this seemingly scary part of "putting yourself out there". 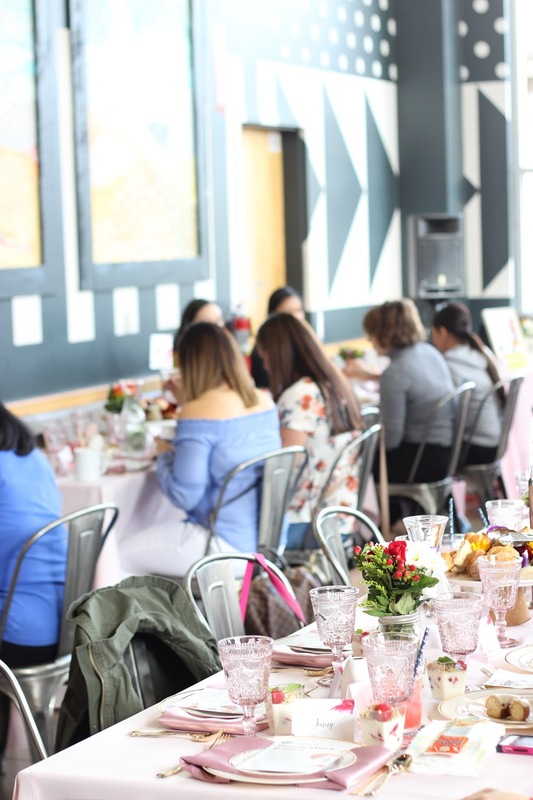 I was invited to share company with some local bloggers from Sacramento's Blog Bloc community and it was such a great reminder of why we need community in everything we do. 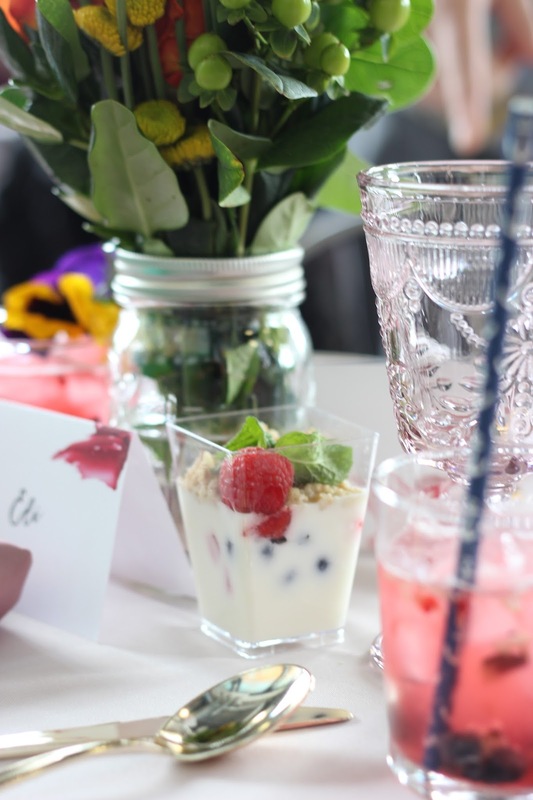 Whole Foods recently had their Beauty Week in partnership with Yelp and our Blog Bloc founder, Kachet of The Kachet Life (thekatchetlife.com) was the regional ambassador. 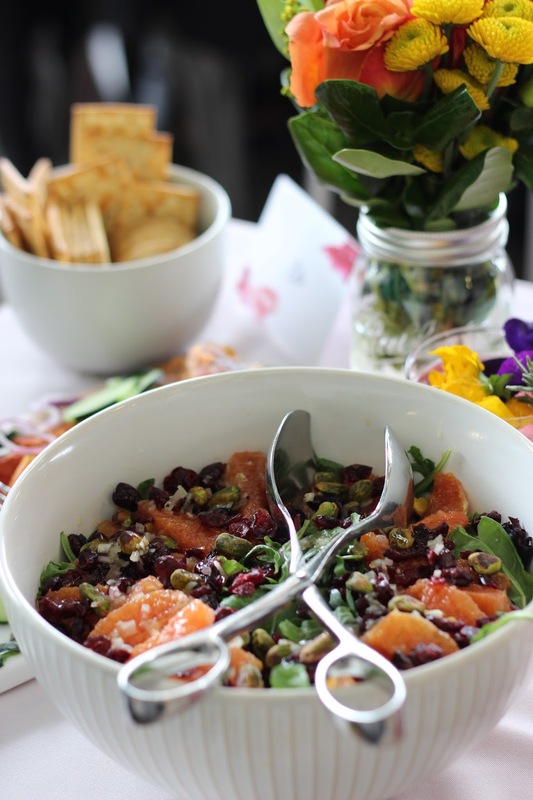 We were treated to an amazing brunch spread highlighting the seasonal produce and regular favorites (hello vegan donuts!) 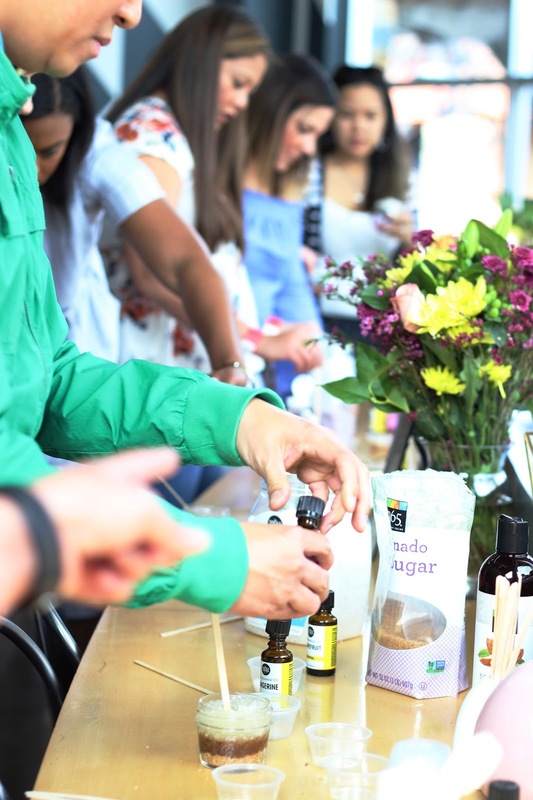 as we learned about the newest, top-of-the-line natural skincare products on the market. I was elated to share the day with my dear friend and fellow blogger Eli of Fine Wine Poet (finewinepoet.com) and at the end of the day we left with full bellies, smiles on our faces and some discounted products to give a try. Ummm, skincare is not just for the ladies! 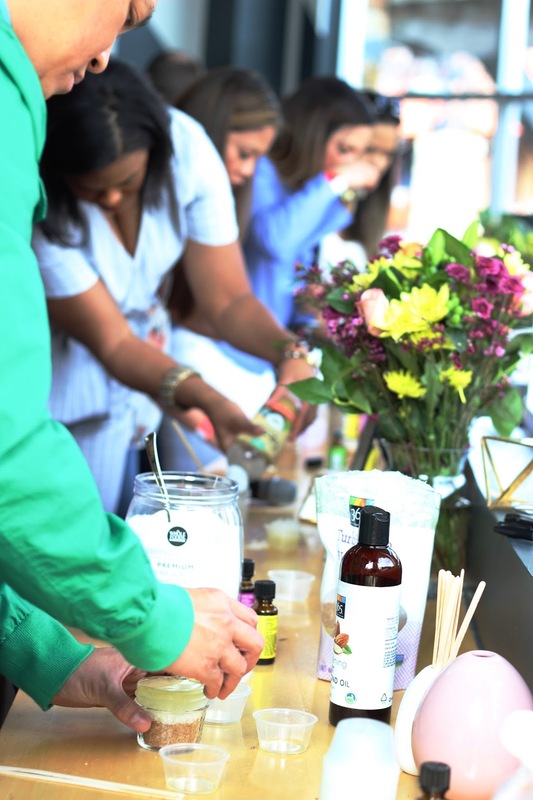 For those looking to restock or sample new products whether make-up, skincare, essential oils or other beauty needs, waiting for sales and opportunities like a beauty week are the best way to go. So many of us bloggers rarely buy these things full price! A recommended product for those battling oily skin! I'd like to wrap this up with just an encouragement (that I also have to constantly remind myself to do) to surround yourself with people who are engaging in and working toward the same things that you are going after and working toward. I was so put at ease to see that the room was full of introverted creatives just like me. Most of the time, when we find ourselves in these new spaces, the people we are with have either already gone through or are similarly still processing the same emotions as we tend to be processing too as we all travel on different parts of our creative journey- no matter how new or experienced.